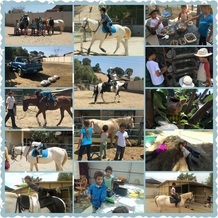 Sun Valley Saddle Club offers private lessons for children and adults, beginners and advancing students. Lesson horses are available. 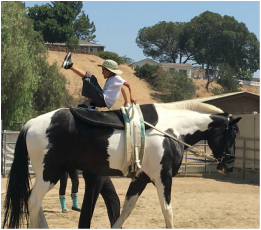 Sun Valley Saddle Club Camp is a fun place for young horse lovers to interact and grow as they discover a common interest in horses. We offer annual Summer, Winter and Spring Camps. Vaulting combines gymnastics and equitation in a fun and exciting environment. 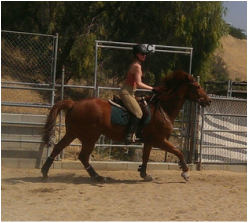 Vaulting adds the physical education element of gymnastics and teaches students harmony with the movement of the horse. We are offer an invite only class for independent study or homeschool credit (hours required for full credit varies per school). We are a vendor for charter schools.